Many people are searching for free online video to MP3 converters to convert video to MP3 audio files, or in other words, extract MP3 from videos using free online video to MP3 converters. There are actually a lot of free online video to MP3 converters available for you to choose, but is it the best choice for convert video to MP3? In this post you would find the instruction of using free online video to MP3 converter as well as offline video to MP3 converter to convert video to MP3. There are a lot of free online video to MP3 converters available for you to choose. Below are some top free online video to MP3 Converters. Online video to MP3 converters have certain advantages as well as disadvantages when comparing to offline video converters. Nevertheless, what really matters is if those two kinds of converters can get the converting job done and if the result is satisfactory. And you won’t be able to know that unless you give it a shot first. 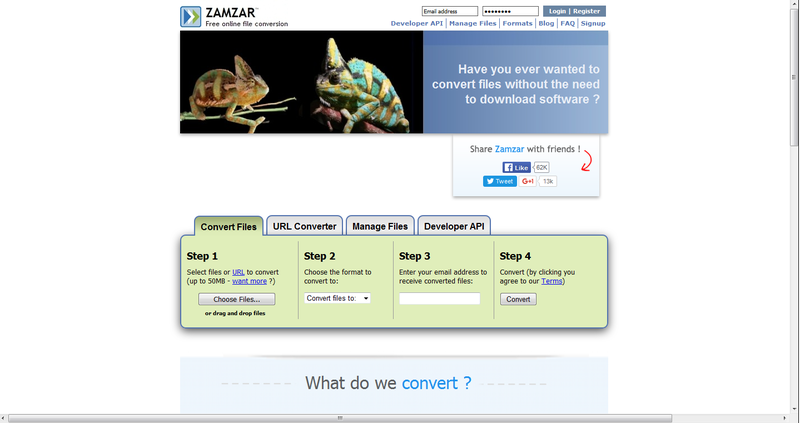 So in the following content you’ll find the process of using one online video converter free to convert video to MP3. 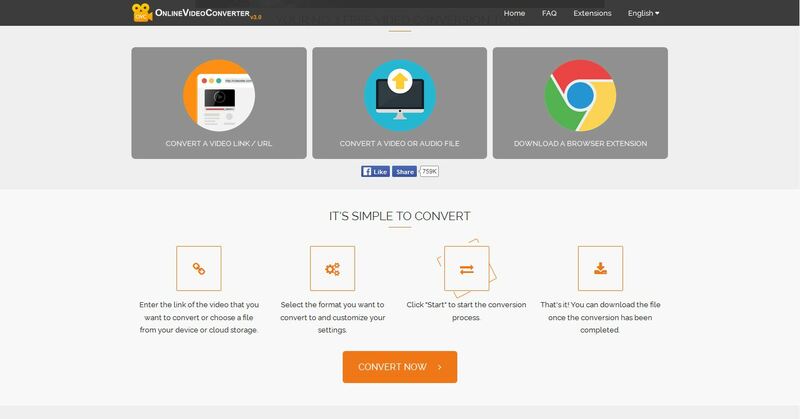 To know if the online video converter free is the right converter for you to convert video to MP3, just check the below content out. 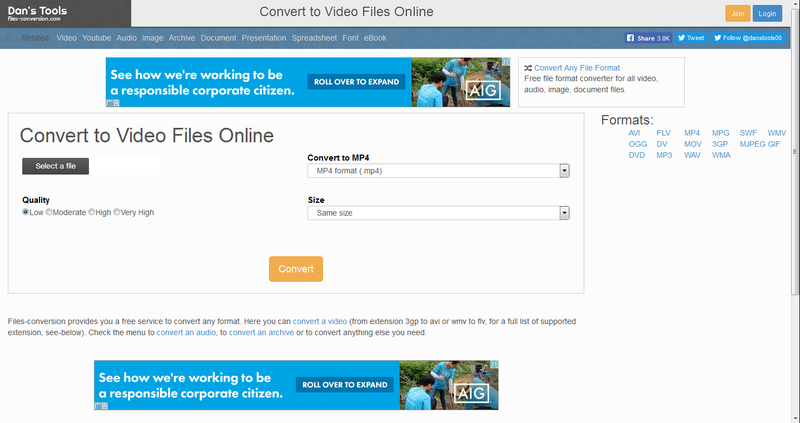 I’ll take files-conversion.com as an example. Step 1: Go to files-conversion.com. 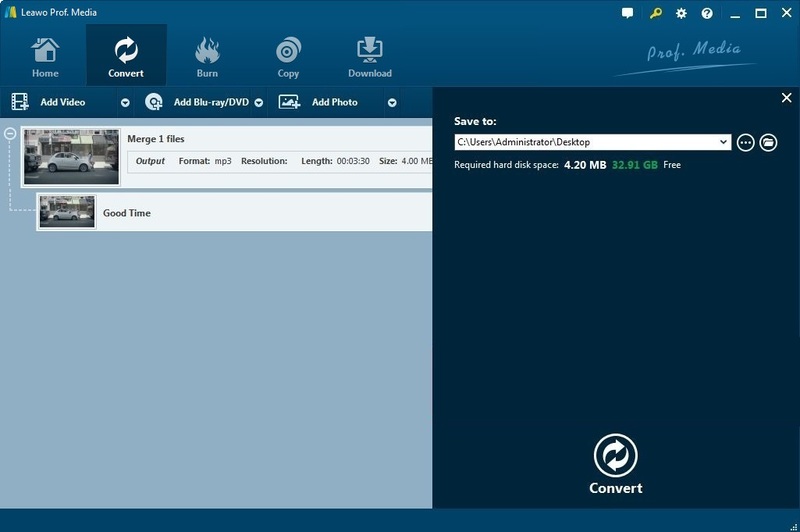 Click Select a file to add source video file to the online video converter by choosing the file from your computer. Step 2: Select MP3 as the output format in the Convert to box. And you are allowed to set the Size and Quality of the output file. As we are convert the video file to MP3, we can just ignore Size. 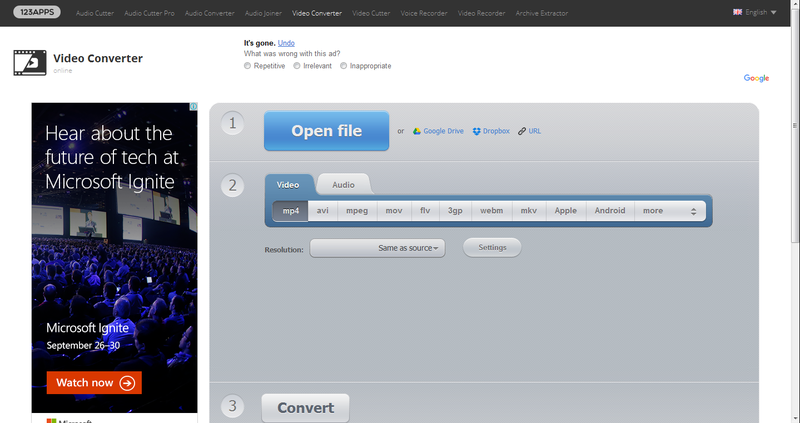 Lastly, click Convert to start converting video to MP3. 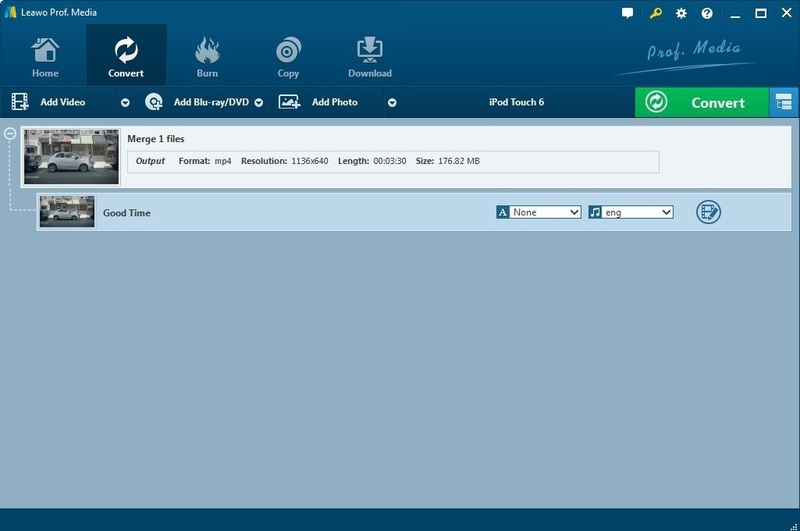 Step 3: When the conversion is finished, you can download the converted file on the download page. Let’s pick the one with the lowest price, which is Leawo Video Converter to convert video to MP3. 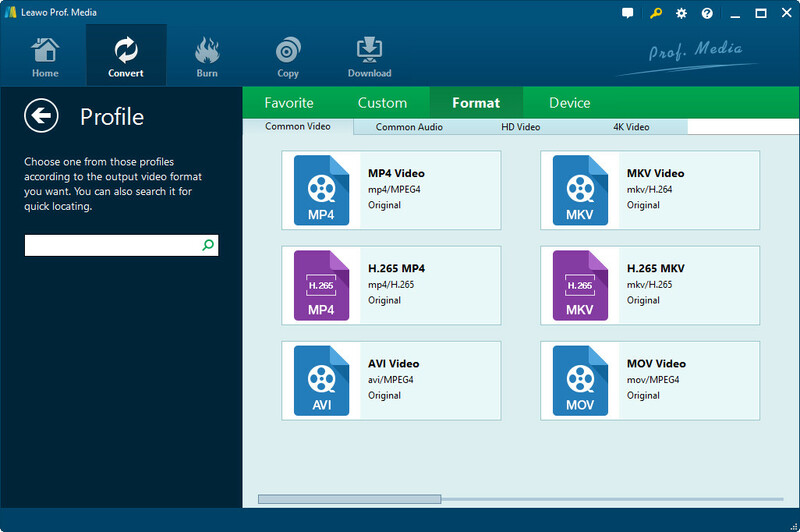 Supports video and audio conversion between all popular formats. Supports video editing features like trimming and cropping the video, adding watermark and effect to the video. Step 1: Open Leawo Video Converter, you’ll probably notice that there are other modules integrated to the software, click Video Converter module to launch the converter. Drag n’ drop source video file to the interface or click Add file button to import source video. Step 2: Click the second button from the right on the toolbar to call out a drop-down menu, and click Change button in the middle to enter the Profile panel. Set MP3 as the default output format. On the drop-down menu there’s an Edit button , click it to enter Profile Settings panel and set detailed parameters of the output format. 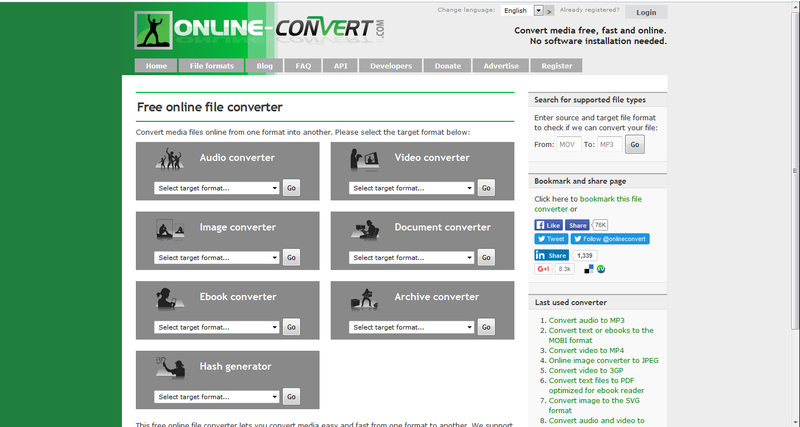 Step 3: Go back to the converter interface, click the green Convert button on the toolbar to call out a sidebar on the right side of the interface. Select the directory for the MP3 output file and then click Convert to start converting video to MP3. After going through the content above, some of you might go back and forth between choosing an offline and online video to MP3 Converter. To make the decision easier, check out the comparison chart below between offline and online video to MP3 converter.